« New Overdrive and HAO!!! Here’s Some Friday Inspiration – VERY COOL! This morning, my aunt sent me an e-mail that contained the following story. The story was so powerful for me as a musician that it literally brought tears to my eyes. Please read on! 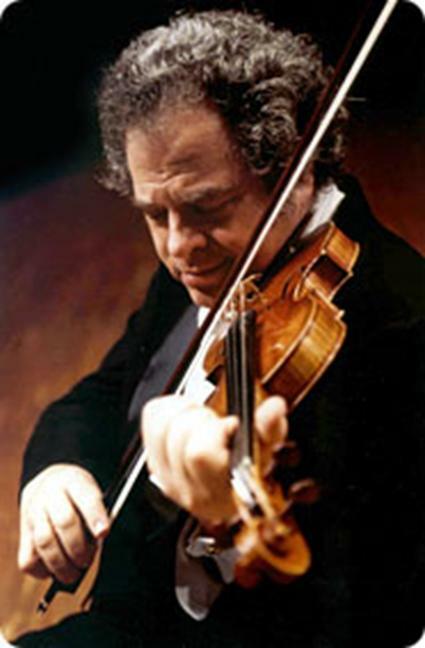 On Nov. 18, 1995, Itzhak Perlman, the violinist, came on stage to give a concert at Avery Fisher Hall at LincolnCenter in New York City. 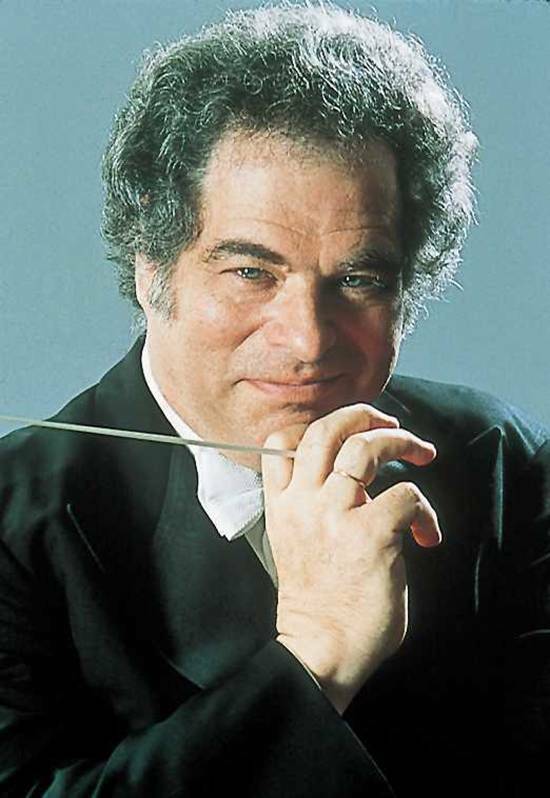 If you have ever been to a Perlman concert, you know that getting on stage is no small achievement for him. He was stricken with polio as a child, and so he has braces on both legs and walks with the aid of two crutches. To see him walk across the stage one step at a time, painfully and slowly, is an awesome sight. That is now my favorite quotation, and it not just applies to music. It applies to life in general. With respect to us gear and tone freaks, I think that this story is so applicable to us. The whole point in getting all the gear that we get is to make music, not just to produce tone. I’ve always been a big proponent of using what I’ve got on hand. For years, where I was just playing acoustic guitar – and didn’t have the disposable income I have now – all I had was my guitar and a little amp. So my challenge was to try eek out as much tone from what I had. From reading the story above, it makes me pause to think – do I really need “X?” Can achieve the same thing with what I’ve got? I’m still a gear freak, so I’ll probably still buy gear, but this story has really helped change my perspective… Rock on!!! truly…inspiring! need more stuff like this to remind us what we are in this for to begin with! thanks dawg! After half a year of heavily GAS-ing for a new top notch amp i decided to sell what i had and bought a used peavey classic 30. And this is all that i can ever ask for. Time’s running man, time’s running. Better play!